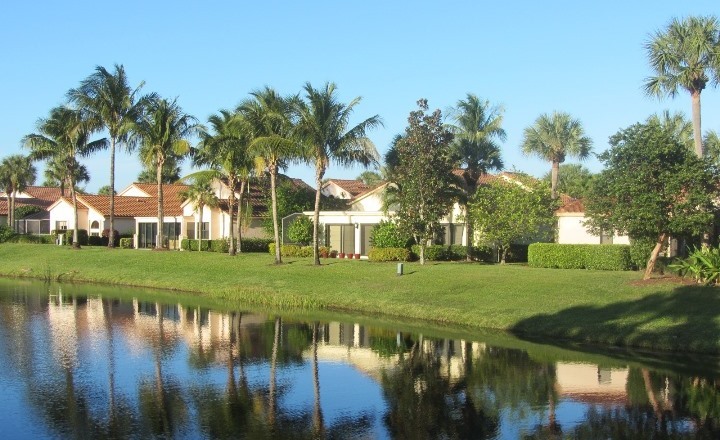 Hidden Cove in Jonathan’s Landing is a lovely neighborhood made up of 33 single-family homes bordered on the southwest side by freshwater and on the northeastern side by the 18th fairway of one of Jonathan’s Landing acclaimed golf courses. 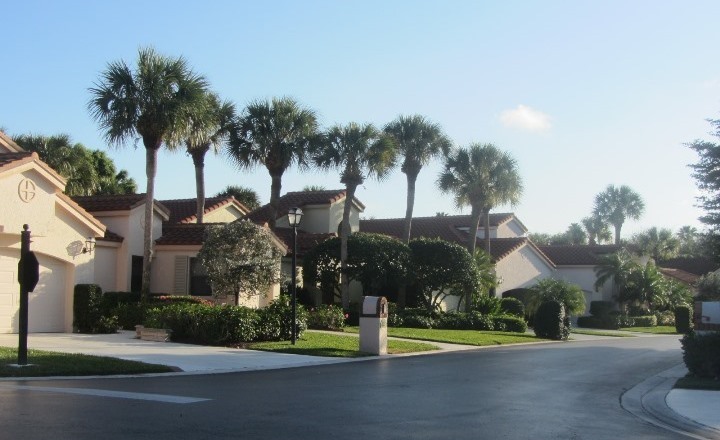 These beautiful Hidden Cove homes range from 1,800 to 2,300 square feet and include 2-car garages, high ceilings, and many other modern amenities. 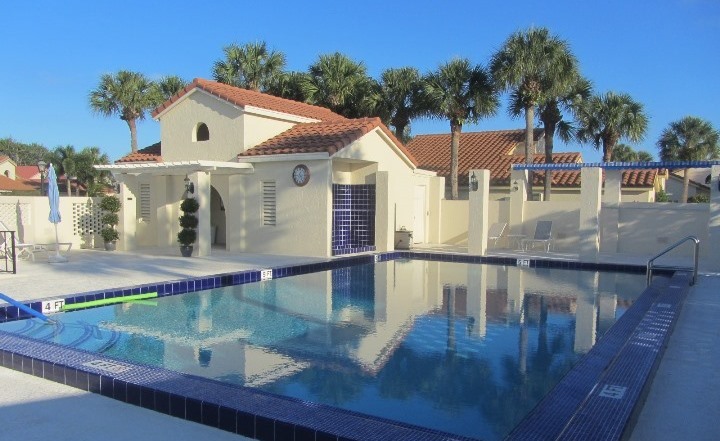 There is also a refreshing community swimming pool situated in the center of the community that makes for a great gathering place with friends and neighbors. Talk to a Preferred Residential Property real estate sales specialist about buying your next home in beautiful Hidden Cove today!